The SRK (Search & Rescue Knife) is a phenomenally tough knife from the Cold Steel company. It has a 6" blade and about 10 " over all. I have had this knife for about 12 years and have used it for chopping, gutting/skinning, and general camp use. This knife can take it. 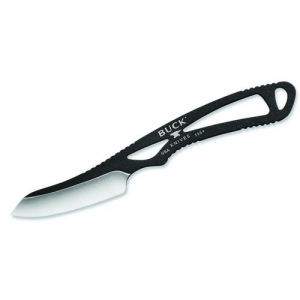 It holds and edge well, easy to sharpen, and because it has a black coating on the blade it will not rust easily. 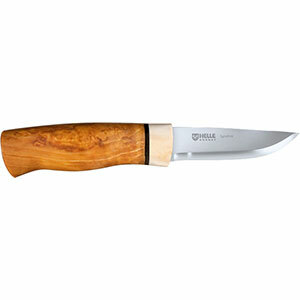 It is 1/4" thick and designed for prying, chopping and heavy use. 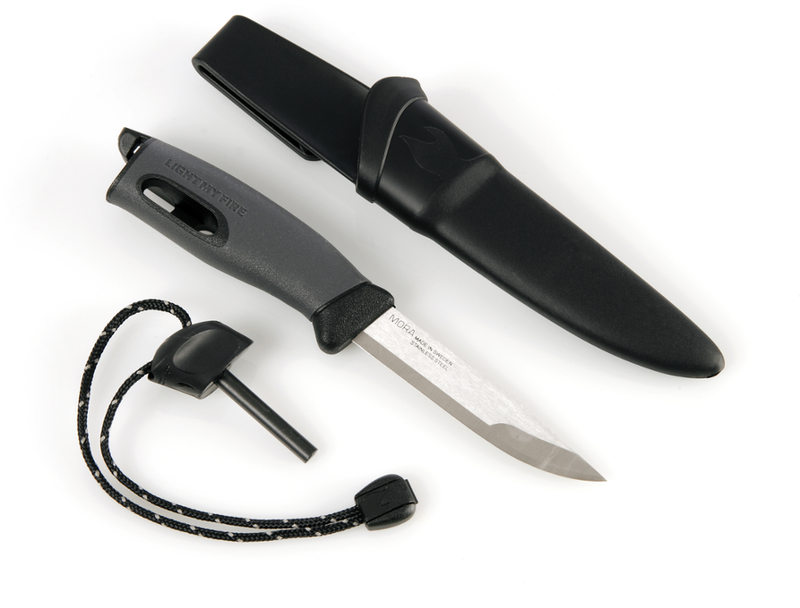 It comes with a Kraton handle (which is a type of rubber compound) and really increase grip in wet conditions. I have the leather sheath but this knife now comes with a resilient Kydex (a hard plastic) sheath. Overall this is an excellent knife. 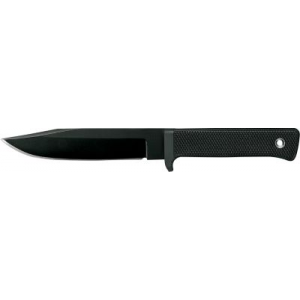 The Cold Steel SRK is not available from the stores we monitor.